We email you an invoice for your order. You pay within 30 days (with zero interest). 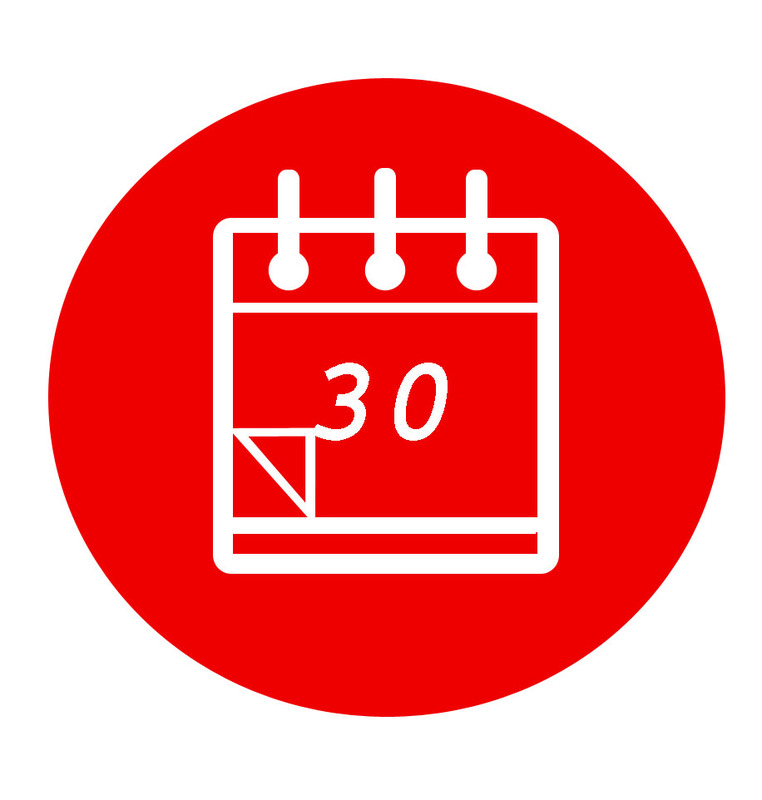 Net payment terms is an invoicing payment term used commonly in the business world (for Example : Net 30 ), where the 30 refers to the amount of days that you have to pay the outstanding invoice. 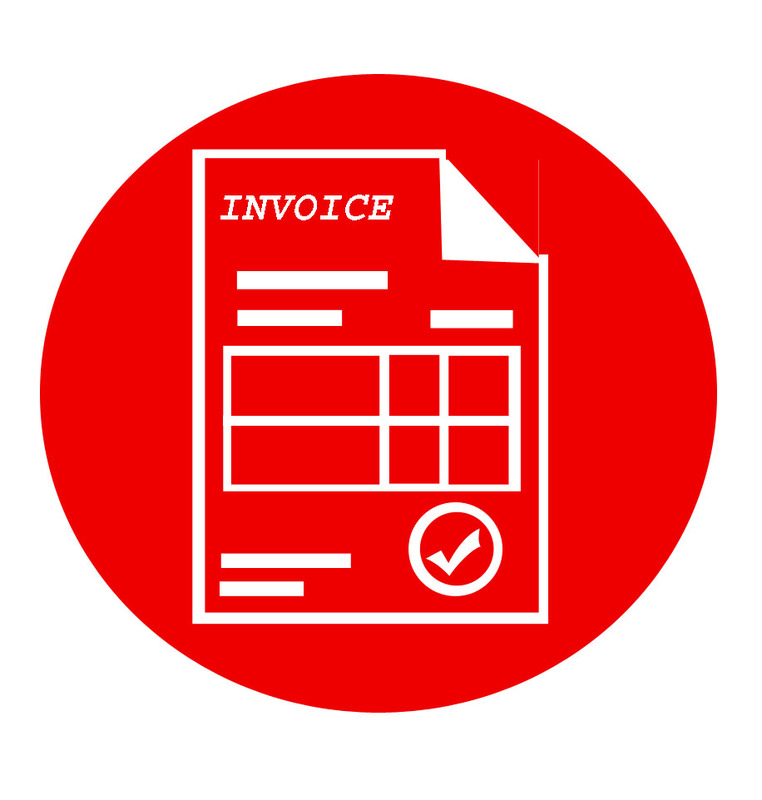 Payment terms are a way to indicate to a customer how quickly you expect them to pay your invoices in full. For example, Net 30 payment terms means you expect them to pay the full amount within 30 days of the invoice date. If you need other payment terms, please contact us and we can add them for you. Technically, net 30 is a short-term credit that the seller extends to their buyers. Goods is already delivered, but the buyer hasn’t paid yet. Sometimes you can’t afford to wait to place an order. With Net 30 Terms, you can get what you need now and pay for it as you can. You’ll have 30 full days until your bill is due. Pay it off early or take the whole 30 days — whatever works best for you. We have include a payment link on your invoice just click on that link & pay invoice through Paypal or You can also transfer it to our Bank Account. (Account details is available on your invoice). Boost your credit limit by making on-time payments. This allows you to make larger purchases and place bigger orders. Signing up is easy. And there is $0 annual fee. Just follow the steps below. To apply for Net 30 Terms, just fill the below form. Our customer service team will be happy to walk you through the process. Your company’s registration number & address. Your Accounts Payable contact, address, and phone number. An email address where your invoices will be sent. NET-D : On approved credit, payment is due at Hobby & Crafts LLC from date of Invoice. LATE PAYMENTS : A pattern of late charges can result in a loss and/or change in terms. LATE CHARGES : As per Hobby & Craft’s credit application, there will be a 10% per week late charge. FREIGHT DAMAGE : Hobby & Crafts LLC shall not be held responsible for any freight damages, concealed or otherwise. It shall be the liability of the buyer to inspect all product upon its delivery & contact us with in 3 days from delivery. 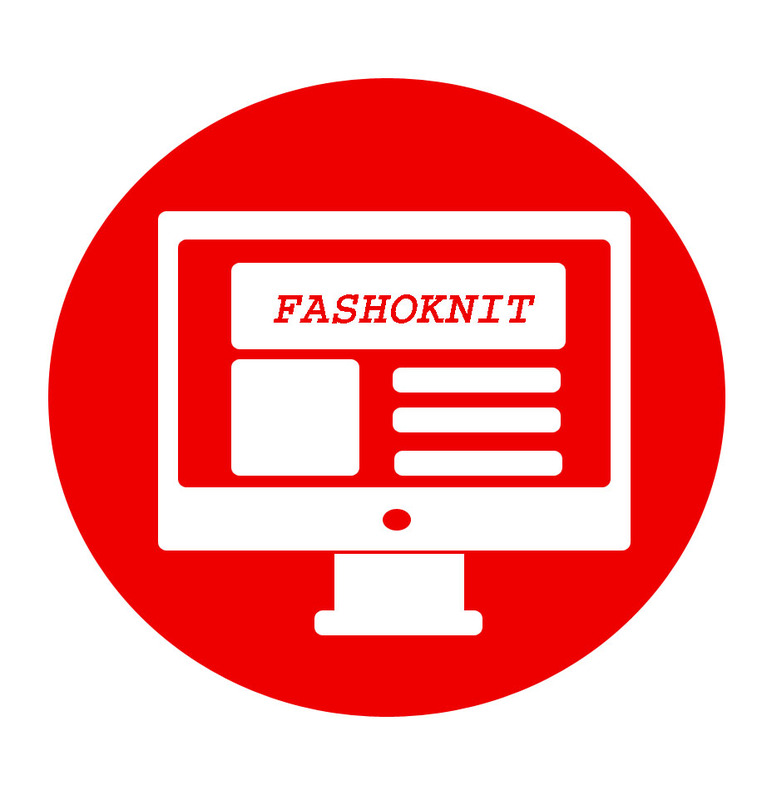 SHIPPING/BILLING ERRORS : Buyer is required to notify Hobby & Crafts of any disputes in shipping or billing within seven (7) days from receipt of goods or invoice, by Email (sales@fashoknit.com). Disputes will be reviewed and buyer will be notified. No allowances for shortages or other disputes will be made if not reported within the 7 day time period.